This stylish and practical Travalo Milano HD is made of elegant and opulent materials and is the latest luxurious addition to the Travalo range. 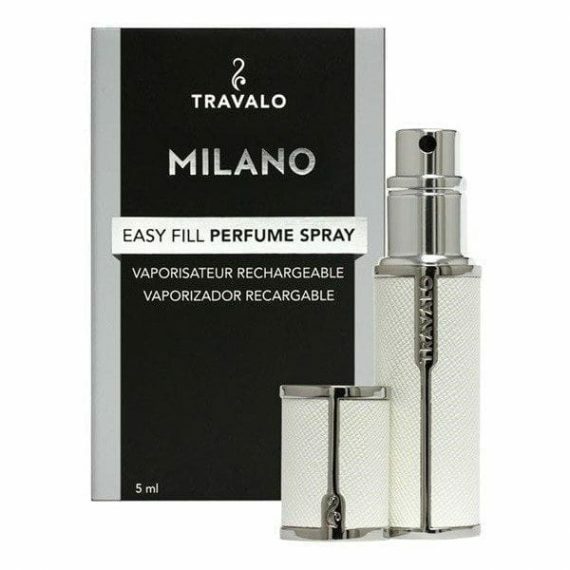 The Milano is equipped with the latest HD technology in which the HD spray head atomises a perfectly magical cloud of perfume to maximise the finest distribution and reduce waste. Available in a range of classic colours, the atomiser also comes boxed so makes a perfect gift.